According to UBER, more than 6 million Venmo payments last year mentioned the word “Uber,” which offers some indication as to how popular this new payment integration should prove. It is worth noting here that Uber has offered a built-in fare-splitting feature for a while already, but it required all parties involved to have an active Uber account. Integrating Venmo bypasses that requirement, though all riders would have to be active Venmo users, of course. Integrating Venmo could also be convenient for anyone who uses the service to pay for goods digitally, regardless of whether they’re splitting a purchase with friends. 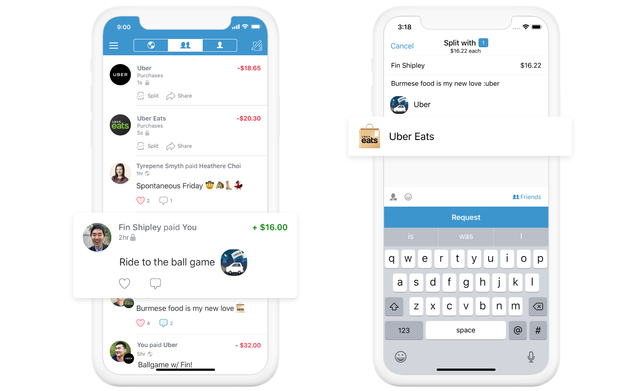 If nothing else, you might be interested to know that Uber is the first company to get its very own branded emoji in the Venmo app to denote Uber or Uber Eats payments.